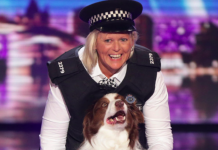 Britain's Got Talent 2015: Isaac Waddington stuns judges with heartwarming performance! 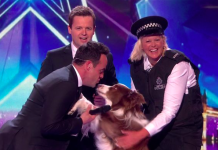 Britain’s Got Talent 2015: Isaac Waddington stuns judges with heartwarming performance! 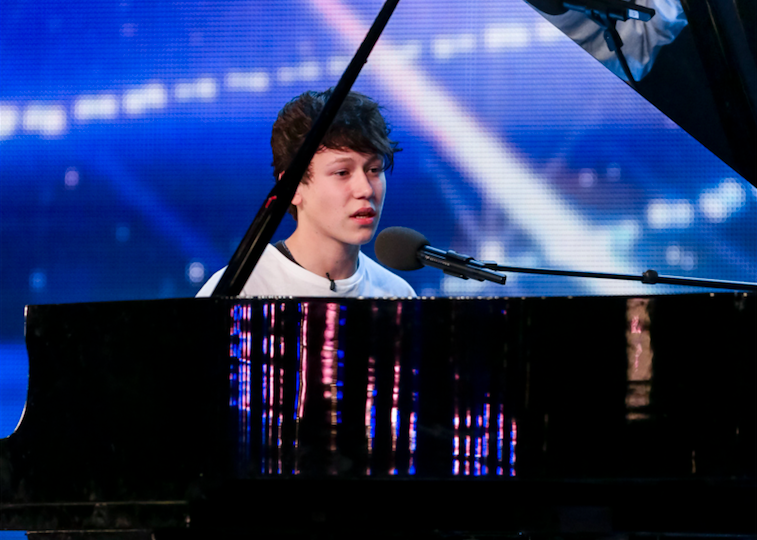 Isaac Waddington stunned the judges and audience members during his heartwarming performance on Britain’s Got Talent. 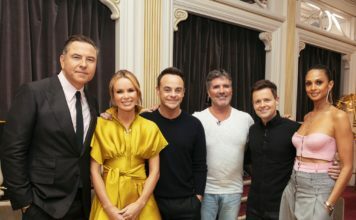 Britain’s Got Talent returns tonight on ITV and one of the contestants appearing on the show is Isaac Waddington, 15 year old schoolboy. Isaac is 15 years of age and goes to school in Portsmouth. 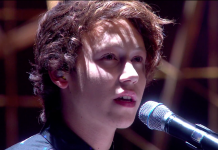 Isaac sings and plays the piano to Billy Joel’s , ‘She’s Always a Woman To Me’ for his audition. 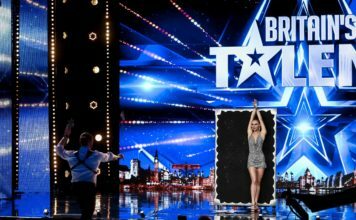 The room was dead silent during his audition as his heartwarming performance lit up the room with emotion, with his little brother shedding tears within the audience. 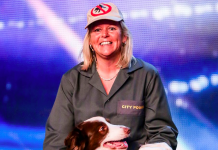 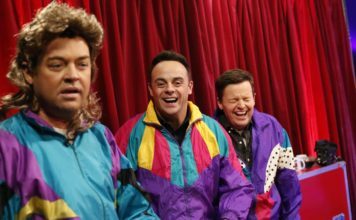 Britain’s Got Talent airs tonight on ITV from 8pm.